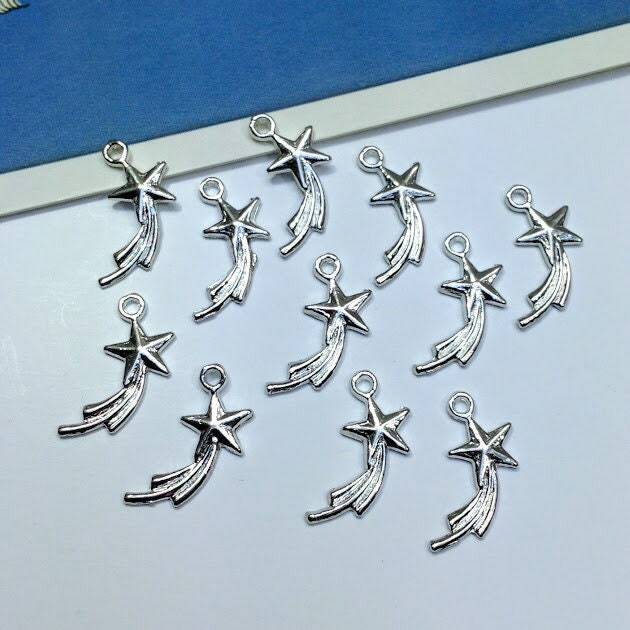 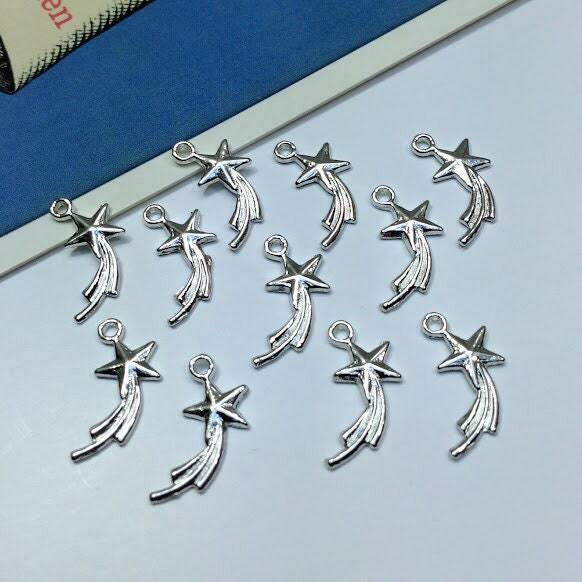 Mini shooting star charms in silver tone metal. 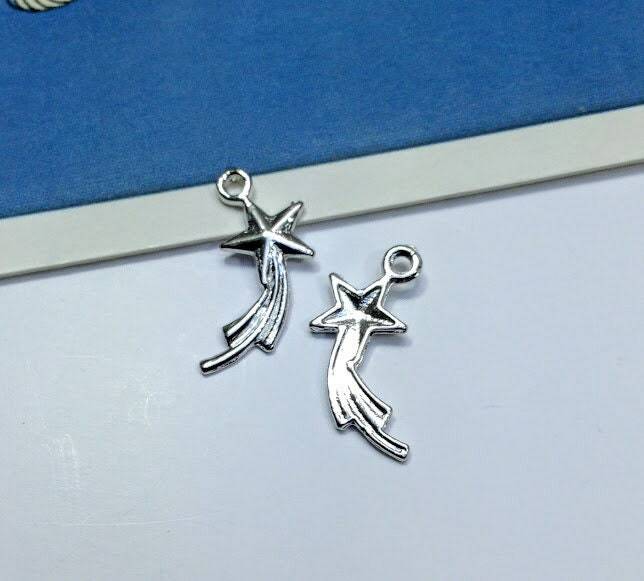 These small charms are a good size for using on earrings, bracelets and trinket necklaces. 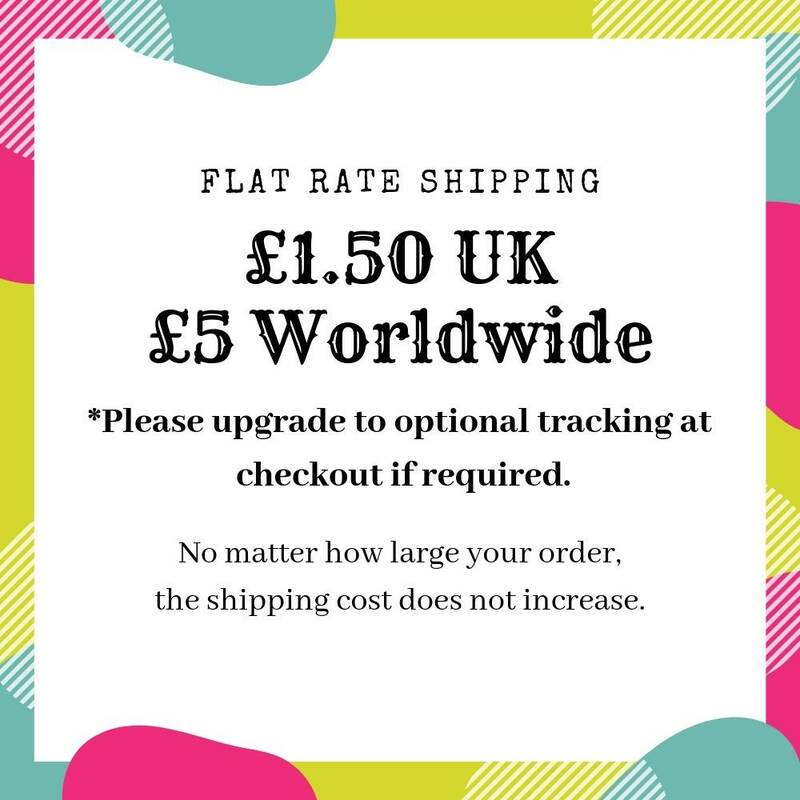 Choose from lots of 10 or discounted bulk lots of 50.